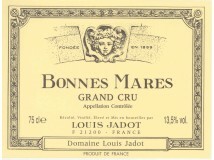 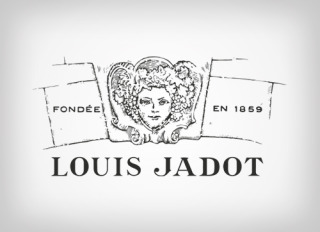 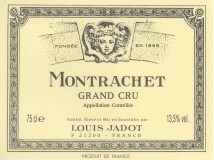 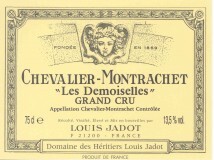 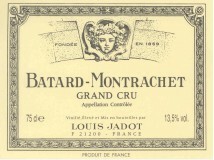 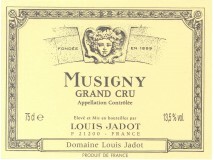 Created in 1859, by Mr. Louis Jadot, Maison Louis Jadot has always been located in the centre of Beaune, at the very heart of the vineyard. 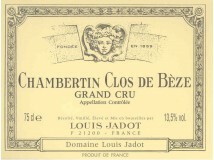 Set in a 19th century mansion it boasts superb cellars, which are connected to the nearby Jacobin Convent. 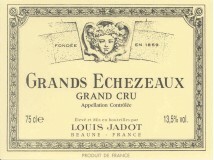 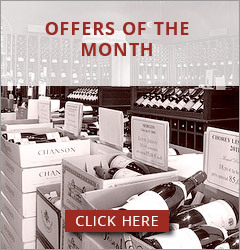 The Maison, after being headed by three generations of the Jadot family, then by Mr. André Gagey for 30 years, is now managed by his son, Pierre-Henry, assisted by Mr. Jacques Lardière, the Maison's oenologist for over 40 years before being succeeded by Mr. Frédéric Barnier.